Unless you belong on SYTYCD, we could probably all use a little help dancing. 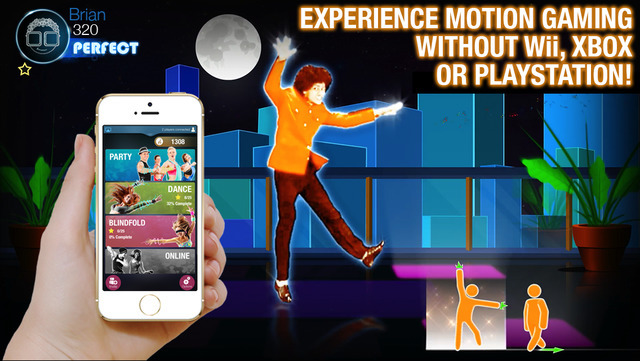 So a great app for dancing is called Dance Party, which is exclusively available for Apple TV. Once you download the app on your iPhone (4S and above) or iPod (5th Gen), you have the app connect with your Apple TV to track your movements. And once you start playing, you mimic what the dancers are doing on-screen. This game is great if you want to compete with your friends, or burn a couple calories while having fun. If you want to learn more about the app, watch our review below!